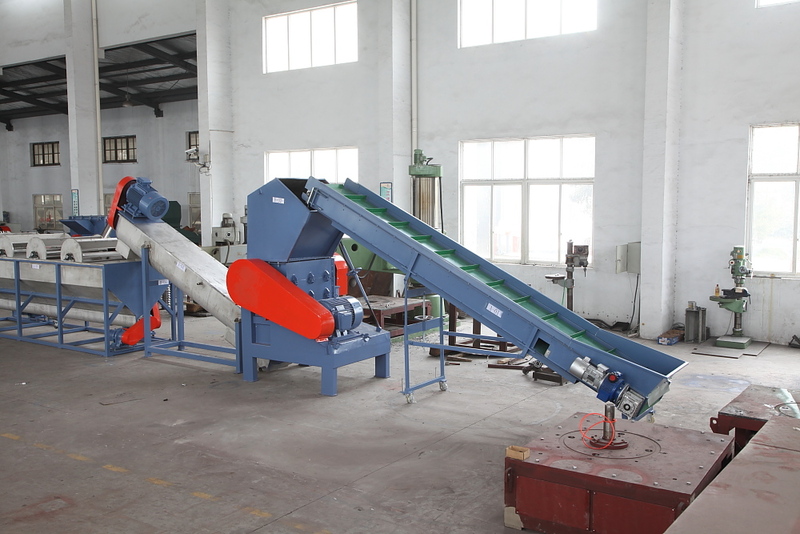 Our company’s PE film cleaning and recycling equipment is specially designed for the crushing, cleaning, label separation, drying and packaging of waste PE plastics. 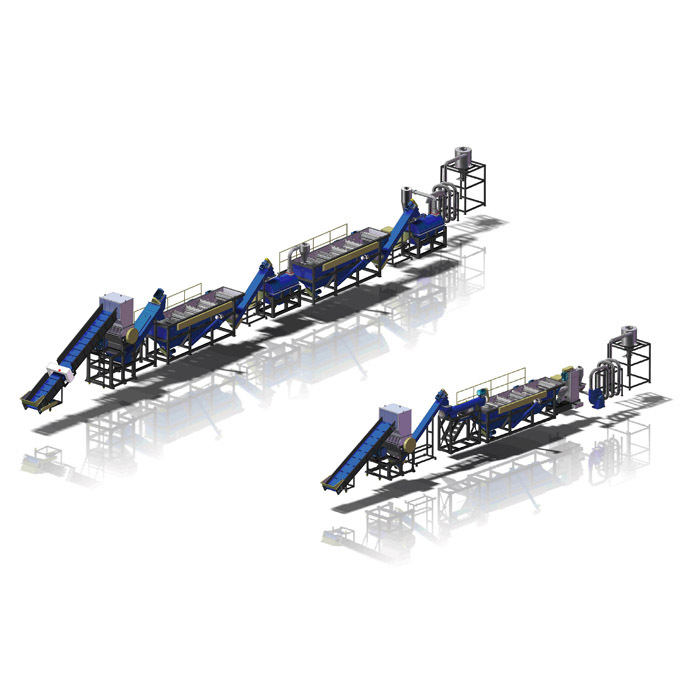 It is specifically designed for recycling various types of PE plastics. 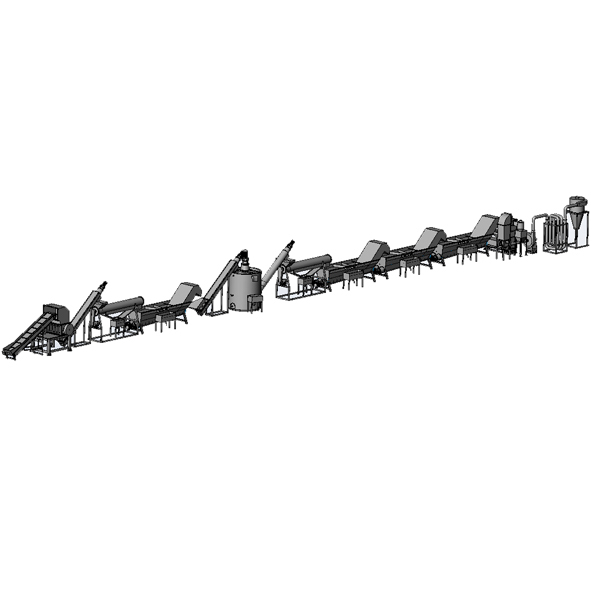 The production line is mainly composed of shredder/crusher, screw feeder, pre-washing machine, de-tapping machine, vertical dewatering machine and other equipments. 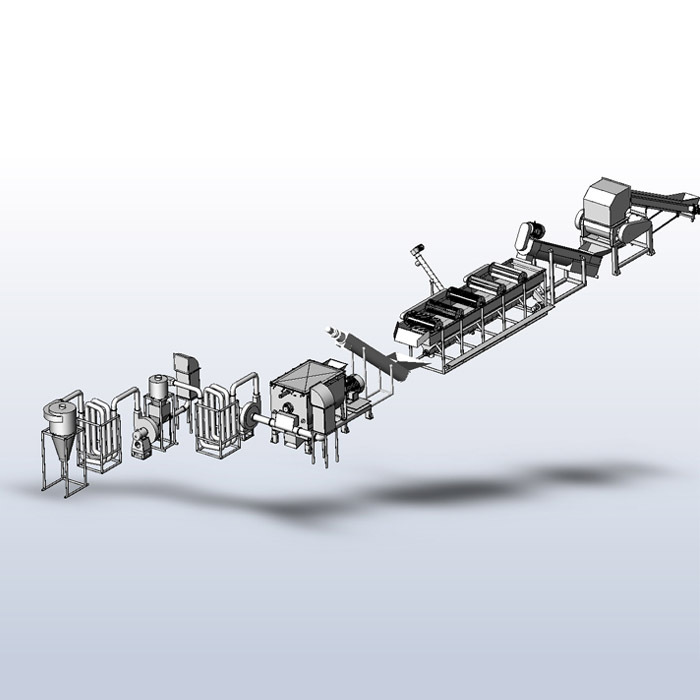 Our company’s PE film cleaning and recycling equipment is specially designed for the crushing, cleaning, label separation, drying and packaging of waste PE plastics. 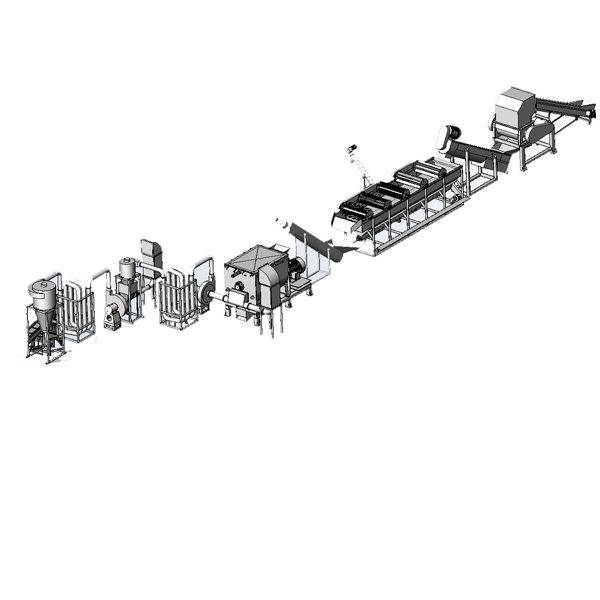 It is specifically designed for recycling various types of PE plastics. 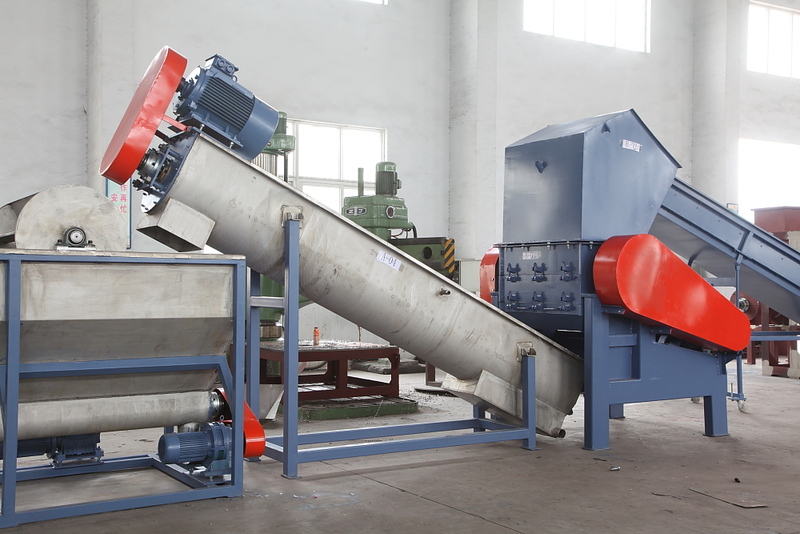 The production line is mainly composed of shredder/crusher, screw feeder, pre-washing machine, de-tapping machine, vertical dewatering machine and other equipments. 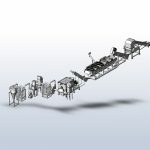 The whole set of equipment features high automation, low energy consumption, high efficiency, and clean cleaning, etc. The waste PE plastic will be used as a recyclable PE raw material. 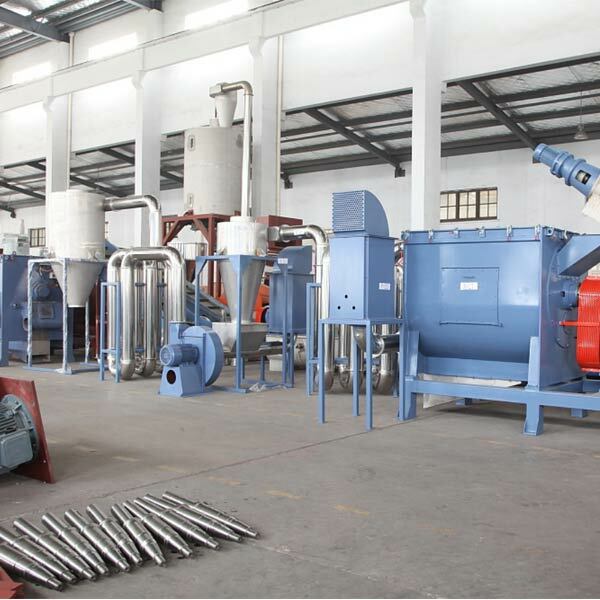 The equipment is widely used for recycling PP/PE/PA waste plastic film, PP/PE plastic waste mixture, waste PP woven bags. And PP/PE plastic bags, household waste plastics, PE plastic garbage bags. It used agricultural film plastic greenhouse film, industrial packaging film, industrial waste film, life waste oil film, service packaging film, shopping bag film, stretch film, stretch film, etc. 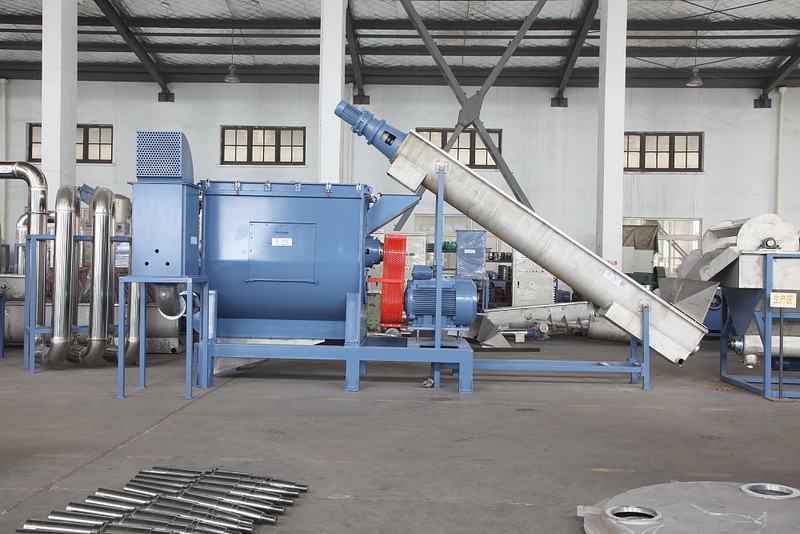 The production line is mainly made of special film shredder/ Crusher, friction cleaning machine. 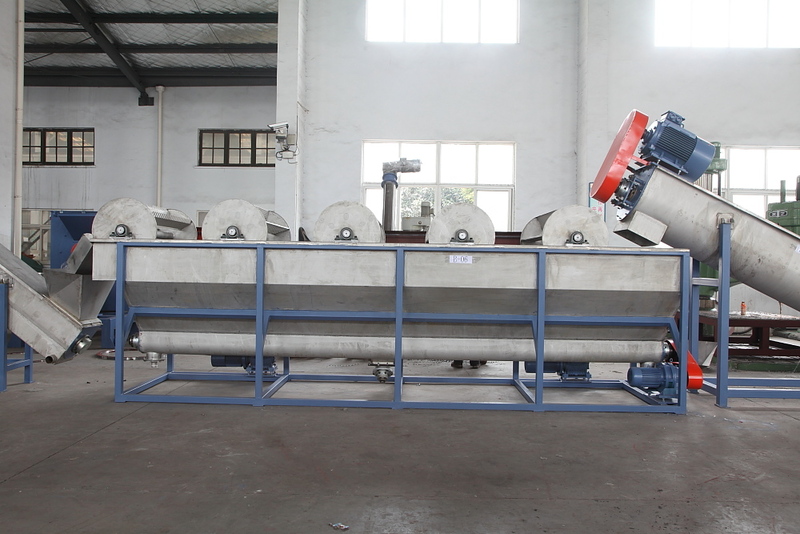 And separation sedimentation tank, dewatering machine, extrusion or squeezing pelletizing machine and other equipment components. The whole set of equipment, high degree of automation, low energy consumption, high efficiency, clean and so on. The material after crushing, cleaning, Dehydration, drying, sheet-like film with tax content within 5-10% of the final material, material after crushing, cleaning, dehydration, squeezing, pellets, plastic granules with tax content within 2% of the final material.